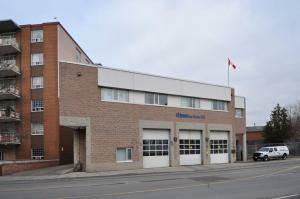 Built in 1994, this was the first fire station that J.J. McGuire constructed. 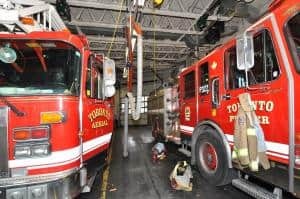 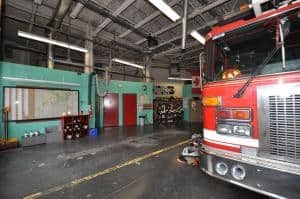 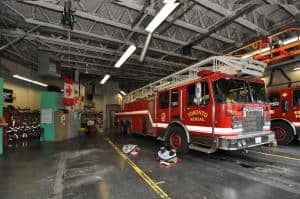 It was once the main fire station in the city and as the population continued to grow larger, more advanced stations were built. 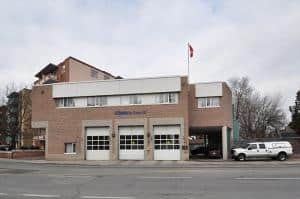 With a great project team that included Thomas Brown Architects and the owner - City of Toronto, the project was completed on time and on budget. 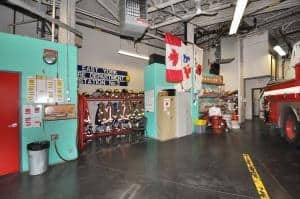 The building included concrete cast-in-place foundation walls with a (3) truck apparatus bay. 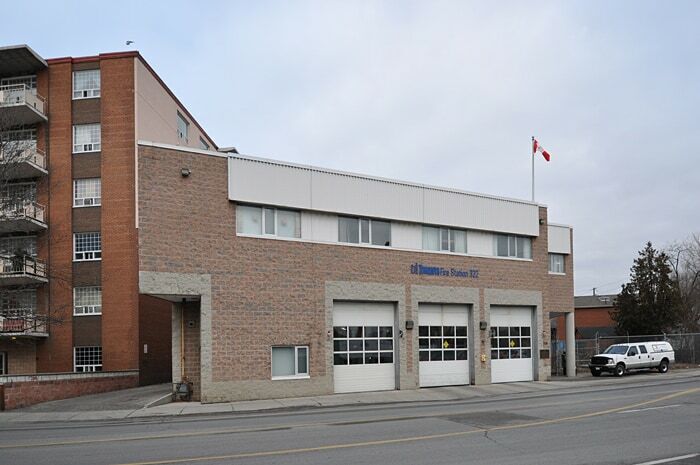 This 7,100 sf building was built with architectural block, metal siding and aluminum windows. 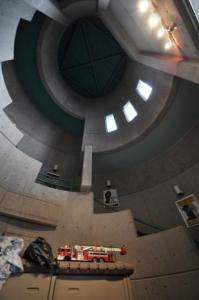 On the east side of the building, a circular concrete cast-in-place stair was created and leads into meeting rooms for the firefighters and inspectors. The apparatus bays include concrete block walls and exposed open web steel joists covered in fireproofing.